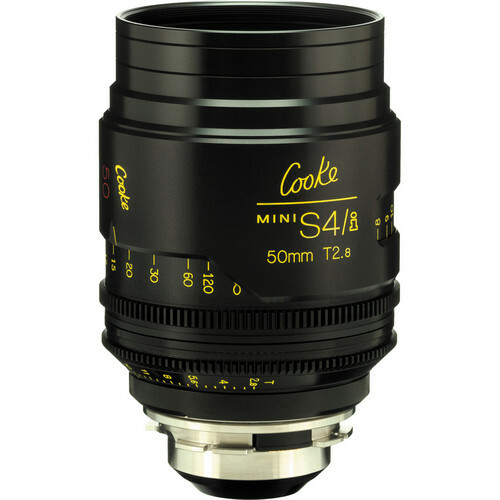 Box Dimensions (LxWxH) 9.3 x 7.0 x 6.8"
50mm T2.8 miniS4/i Cine Lens (Feet) is rated 5.0 out of 5 by 1. Rated 5 out of 5 by Mike A. from Incredible. I love these lenses. Absolute clarity. 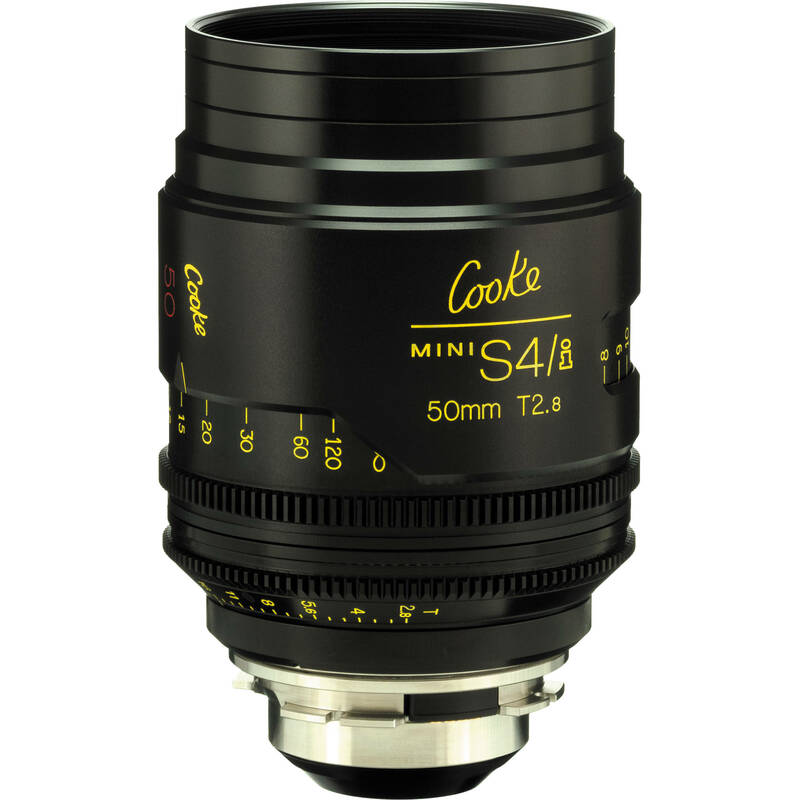 There is no Cooke s4 lens with T/2 available? ?